A new fund has been set up to provide a lasting legacy following the success of the Suffolk Armed Forces Weekend in June 2017, using the surplus fund , totalling £10,796. This fund was made possible by contributions from Suffolk Coastal District Council and others who supported the 2017 Suffolk Armed Forces Weekend event. See our newspost here for further details of this successful event. Given the short-term nature of the fund and the timing, coinciding with the centenary year of the end of the First World War, a responsive application process has been introduced to attract a wide number of applicants throughout the year. Individuals who wish to apply for a grant must do so via a military-related charity such as the Royal British Legion. The minimum grant amount is £100. Funding requests above £500 will be considered depending on the nature of the project. 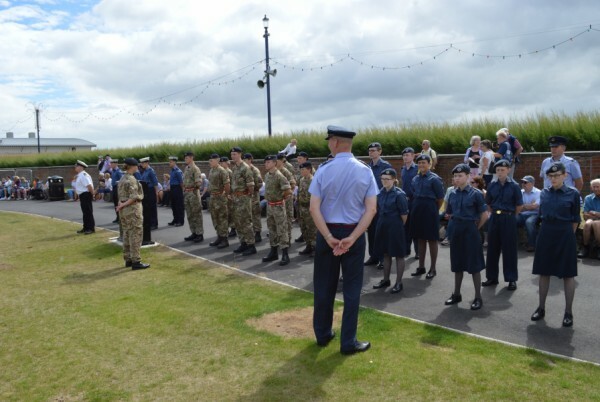 All applications for projects relating to WWI Centenary Commemorations and/or projects that benefit armed forces personnel, veterans or cadets in Felixstowe and / or the wider Suffolk Coastal District area will be most welcome. Felixstowe Town Council is committed to supporting and strengthening the many networks and community groups that help to make a positive difference to Felixstowe as a place to live, work and visit, for everyone. We know that the Council can make a difference through our grants process, but it is also important that we seek a relationship with many of these groups to explore other ways in which they can develop and grow as they need to. There is a total of £25,000 available to support community organisations which are able demonstrate a clear need for financial support and which contribute towards the vision and aims for Felixstowe. 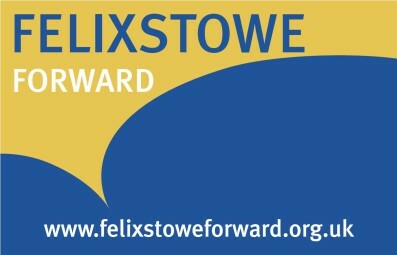 Projects and activities must have a specific benefit to residents of Felixstowe. Grant applications are considered twice a year by Council’s Civic & Community Committee. Deadline for completed applications to be consider for Round 1 is 31 May and for Round 2 its 30 November. 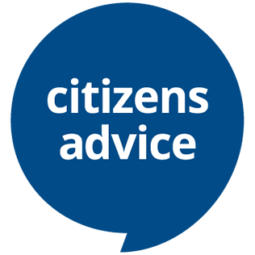 Completed applications which meet the eligibility criteria and are received by theses date will be considered by the Civic & Community Committee at its meetings in June and December. For further information on Grants, help with the application process or to submit your completed application form please contact Debbie Frost debbie.frost@felixstowe.gov.uk or 01394 282086. For the first round of awards 2018, the Civic & Community Committee agreed to award the following towards community projects at its meeting of 20 June. Details of the meeting can be found here. For the second round of awards 2017, the Civic & Community Committee agreed to award the following towards community projects at its meeting of 13 December 2017. Details of the meeting can be found here.